Greetings from Brasil! I arrived in February and will be spending the next year in Lavras, Minas Gerais teaching English at Universidade Federal de Lavras, and doing research on food security! Importantly, I’m researching food! And guess what, we’ve got some tasty treats from this wonderfully warm country. This pão de queijo is a naturally gluten-free cheese bread. It’s super soft, chewy and delicious. Everyone loves it, and for Brazilians its that wonderful thing that reminds them all of home, and its a native dish for the state I’m in, Minas Gerais. Lucky me, I ended up in the state known for its delicious food. 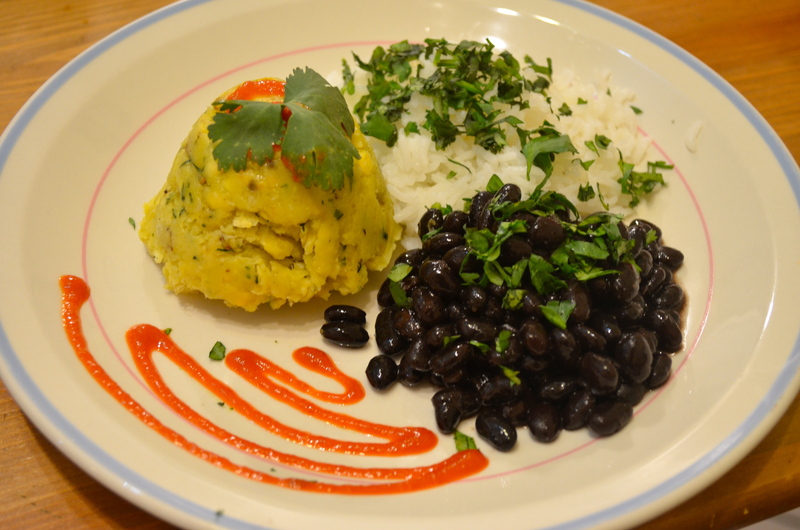 I made this tasty treat with the supervision of a native Brazilians who also translated the recipe below (thanks Samuel!) and used the kitchen of a friendly pal, Eduardo (thanks Eduardo!) and got to bake with my fellow Americans, Nakeisha and Molly (pictured here with me!). So, although this cheese bread is anything but healthy, its incredibly easy compared to other breads, and its SUPER tasty. Hope you try this and enjoy! Spain’s national dish, Paella, has no dearth of regional variations and recipes. From chorizo and chicken to shrimp and mussels, carrots and peas to olives and spices, the variants of this dish are endless. I usually use whatever I happen to have on hand when I make this, so accordingly I used mussels (cheap, easy to cook, full of iron), onions, red pepper, tomatoes, garlic, and peas. Feel free to put in what you like, its likely to turn out great. Every time I come home for a trip, my mom loves it when I make my galette recipe. It’s dynamic, makes great desserts, appetizers, and here, breakfasts, and you can throw in whatever you like! This time, we just had too much fun with alliteration and decided to use bacon, brie, and basil. It was yummy, and a lightened up version of our savory eggy breakfast dishes. Traditionally I make my galettes on a board flat, but this one i put in a shallow pie dish so that it could keep form with the egg mixture. So, technically this was was kind of a quiche, but you could take it out of the pie dish and it didn’t lose its shape in the least. 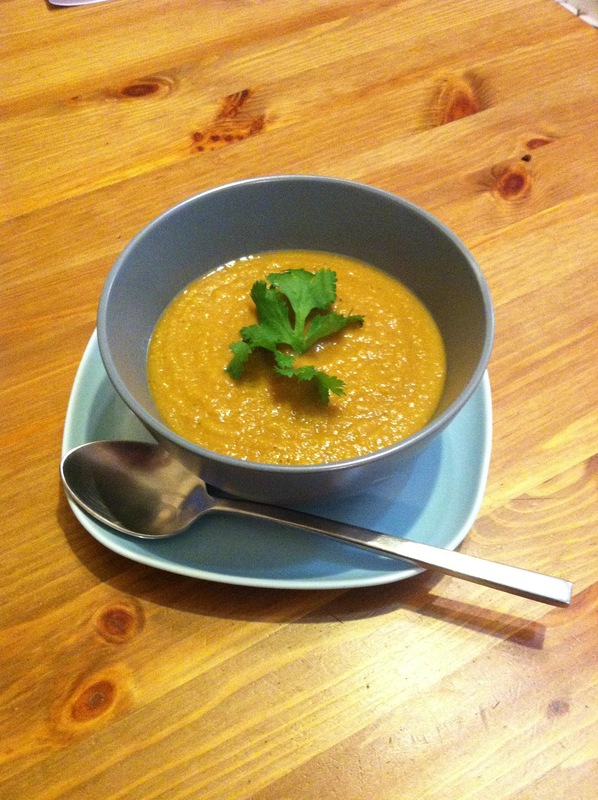 Mulligatawny… in a Slow Cooker! This is an easy-peasy mulligatawny. Delicious as a soup served with some toast or as a dinner time meal or over a bed of rice and garnished with cilantro. I was originally inspired to make this recipe for the blog spoonforkbacon.com but adapted the recipe and shaved some calories by not cooking the veggies in butter or oil, but just throwing them in the slow cooker and letting them infuse with fellow spices and flavors overnight. I’m also trying to steer clear of baking and cooking over the stove during this already horribly humid summer, so it was doubly rewarding to make this meal in a slow cooker! Slow cookers are great for that reason in the summer, and I would have no doubt that this would take great served cool on a hot summer day. I’m really happy with how this came out. Vegan, low cal, gluten free, dairy free, and full of veggies, some fruit and spices, it’s easy to make, inexpensive, and tastes delicious. Directions are here too, but really all you do is chop everything up, put it in the slow cooker, put it on low, sleep, and wake up to delicious food. Amazing, right? Nutritional information: 264 calories per serving (without rice) More here. 1. Chop up all the vegetables you will be using, and place them in the slow cooker. 2. Pour coconut milk and chicken stock on top. 3. Add spices and stir. 4. Set on low overnight or about 8 hours, or high for 3-4 hours. 5. Turn off slow cooker. Allow to cool. 6. Cream ingredients in food processor or using immersion blender. 7. Serve as soup, or over rice to make a hearty meal. OPTIONAL: Garnish with cilantro and raisins. You may use onions, green onions, and tomatoes if you like. I happened to have leeks but did not have green onion or yellow onions, however, these would have been more traditional ingredients for Mulligatawny. A lot of recipes include tomatoes too. I actually just totally forgot about those vegetables. Put tomatoes in yours if you like! 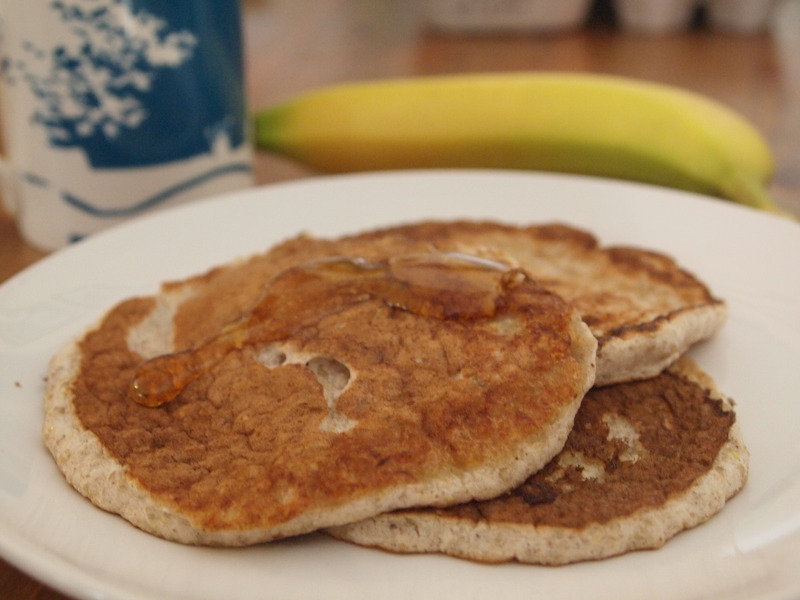 These are really a delicious and hearty breakfast option. Even the lover of all carbs will be charmed by this number. In a large bowl, whisk egg whites until frothy. Add sugar, vanilla, cinnamon, baking soda, and corn starch. Incorporate until smooth. 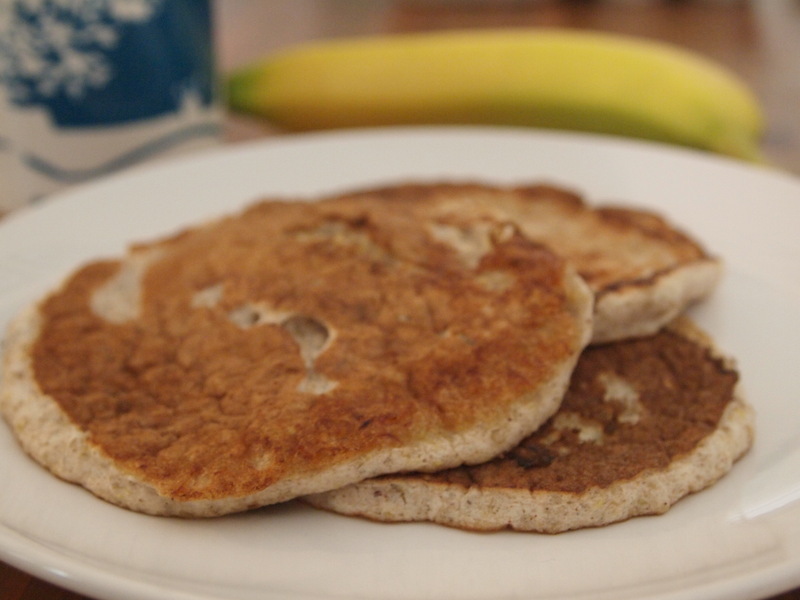 Using a spoon or spatula, add all of the cooked quinoa and banana. Stir well. Batter should have same consistency of normal pancake batter. If too thick, add almond milk by the tablespoon. Too thin, add corn starch by the tablespoon. Heat a griddle on medium-high. 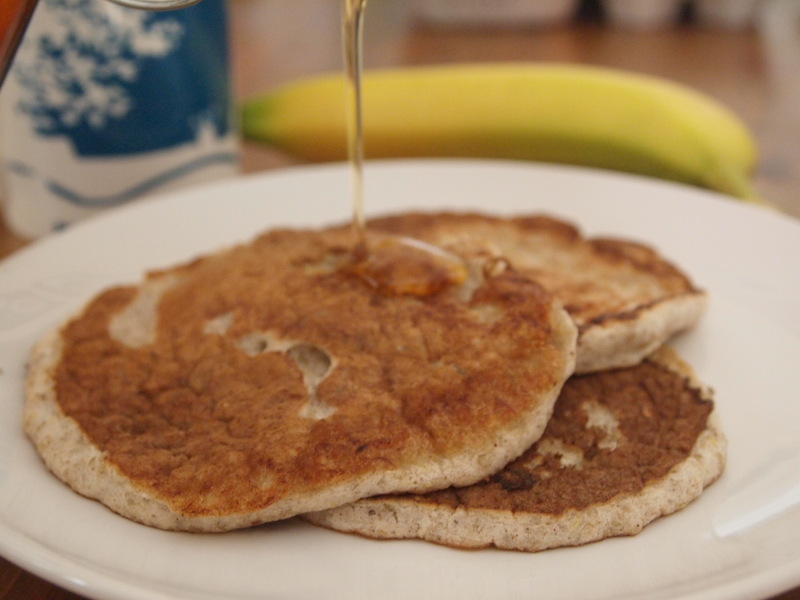 Be sure to use a non-stick pan and grease before each pancake. Pour 1/4 cup of batter onto the griddle. Once bubbles form and pop on batter it is time to flip. 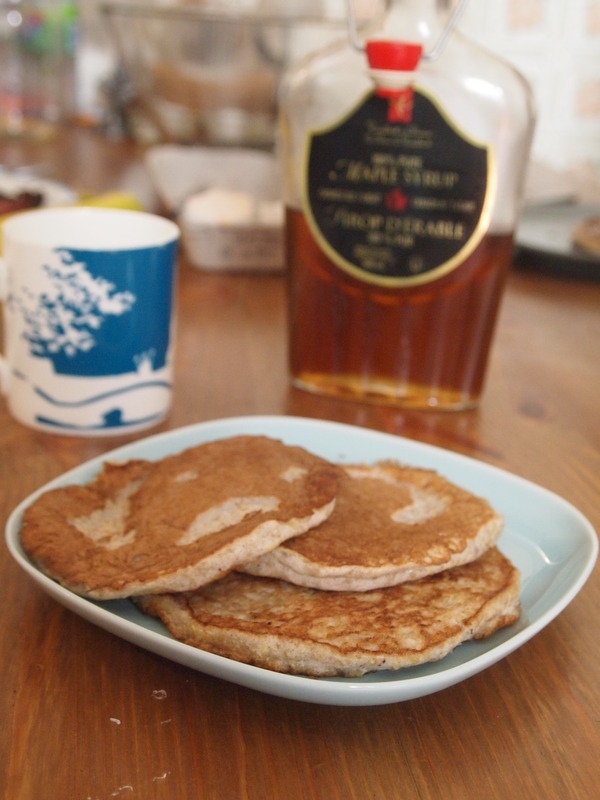 Cook on both sides and serve with maple syrup. Mmm. I love braised chicken, its always a go to. Ever since I met Chicken Cacciatorie I’ve been in love. Bone-in chicken always does quite well with braising, but why not jazz up chicken breast for this easy but impressive eat? You’re next dinner party, perhaps? In a tupperware container, add brussels sprouts, hazelnuts, olive oil and salt and pepper, and toss to coat. 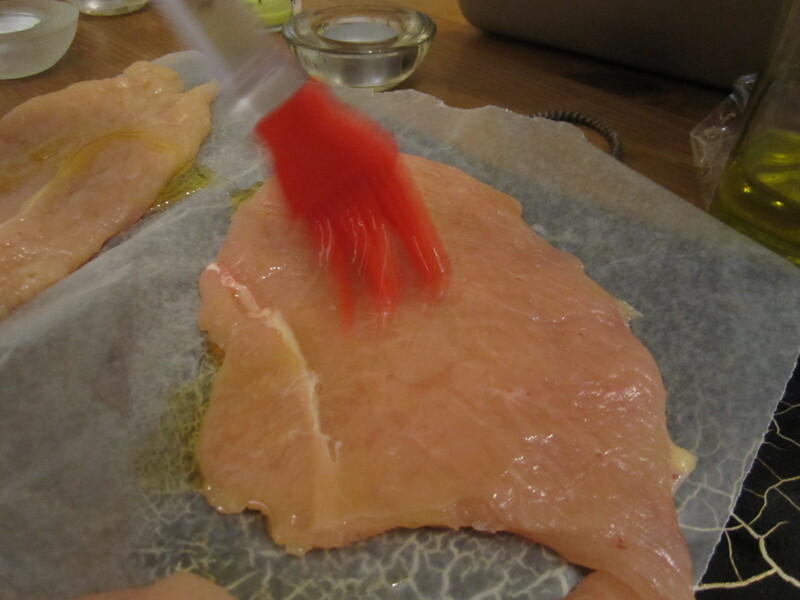 Place on a non-stick tray and cook with chicken (below) in a 350*F oven for about 20-25 minutes. 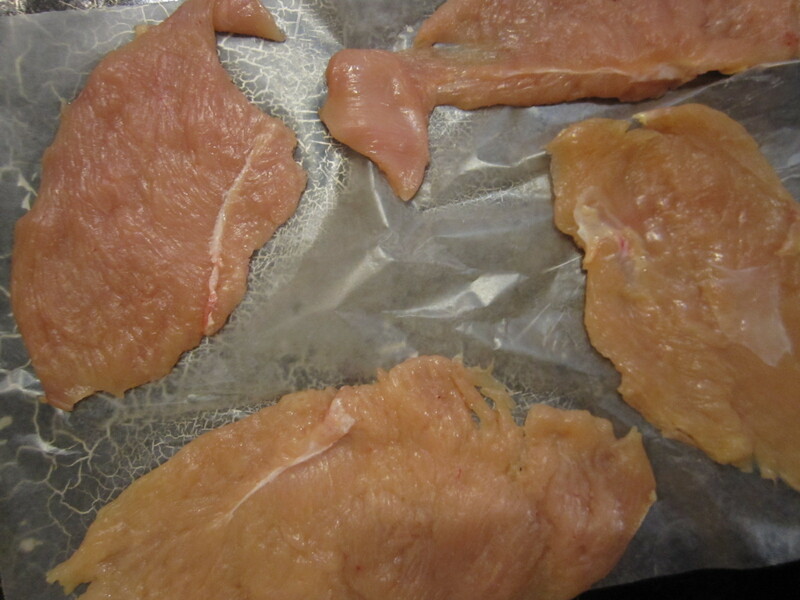 Slice your chicken breasts if necessary, and smack them smartly until flattened. 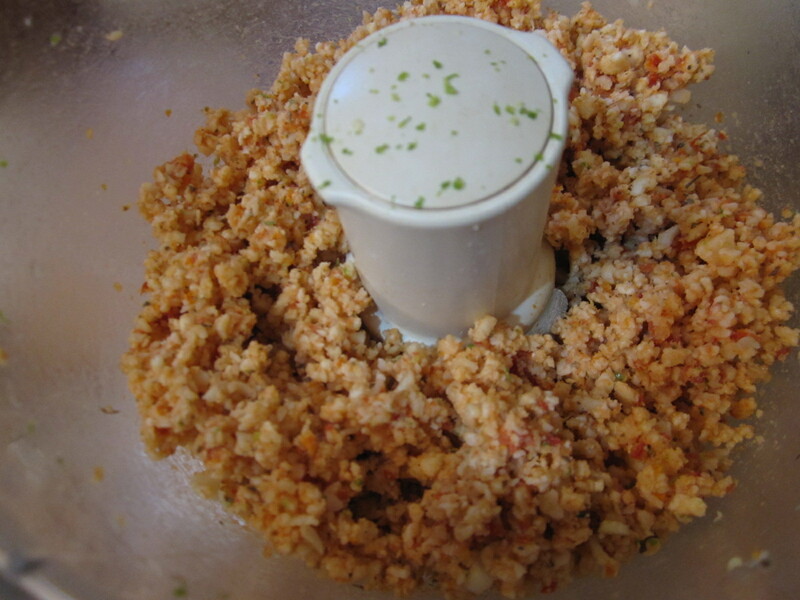 In a bowl or food processor, mix sundried tomatoes, olive oil, cheese, lime and zest until ingredients create a fine grain that forms when squeezed together. 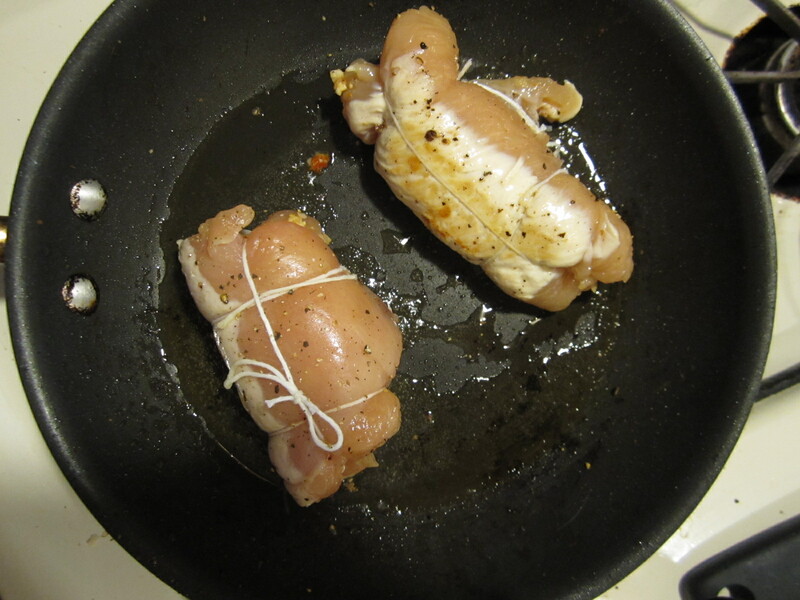 Place your chicken on wax paper or parchment and spread a drop of olive oil on each and flip over. Season the flip side with a hint of salt and pepper. 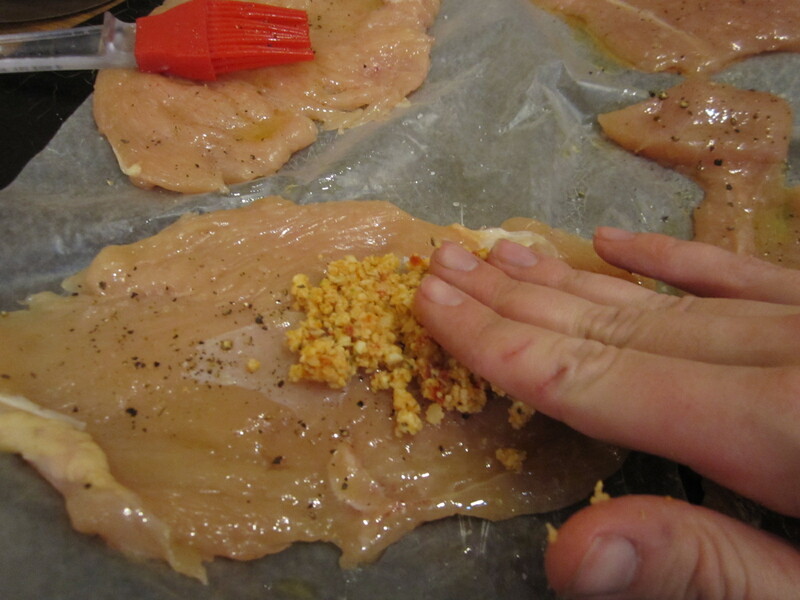 Divide the cheesy sun-dried tomato mixture on the chicken breasts and press it down firmly. 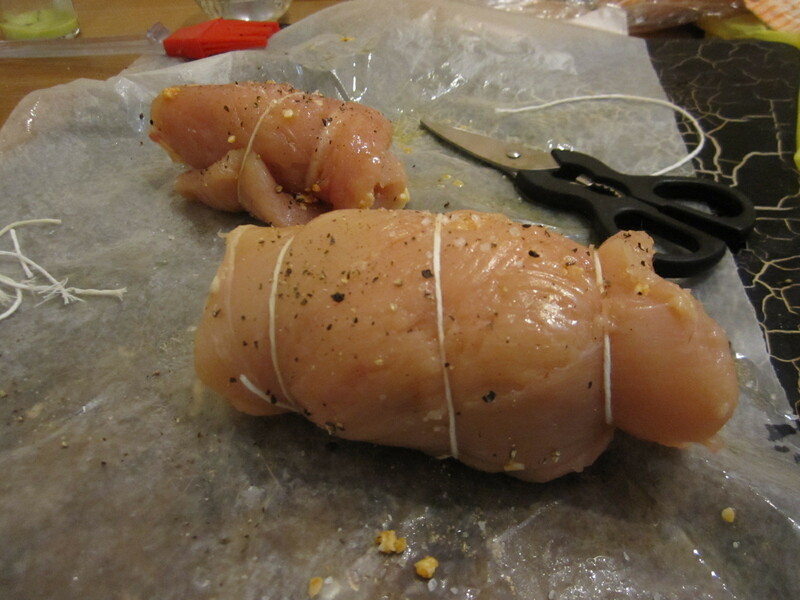 Carefully, or perhaps even with the help of a friend, roll each breast up tightly (rolling lengthwise) and securing with twine. In a hot pan, heat a table spoon of olive oil and sear the chicken on all sides until brown. Don’t concern yourself whether the chicken is fully cooked, it will be baked thoroughly in the following steps. 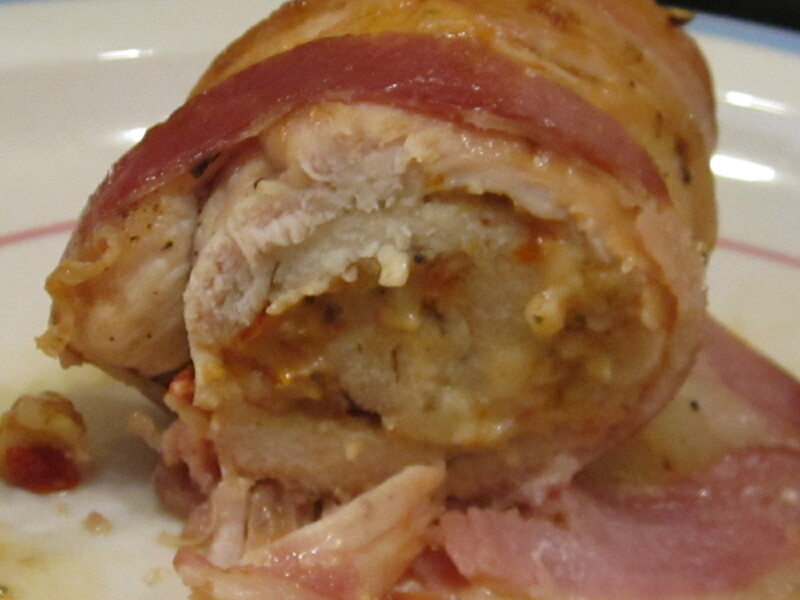 If you dare (I would recommend), wrap each chicken in 1 or 2 slices of bacon. Place the chicken in a baking dish, and add wine and stock. Cover with a tin foil. Bake for around 35 minutes or until cooked. 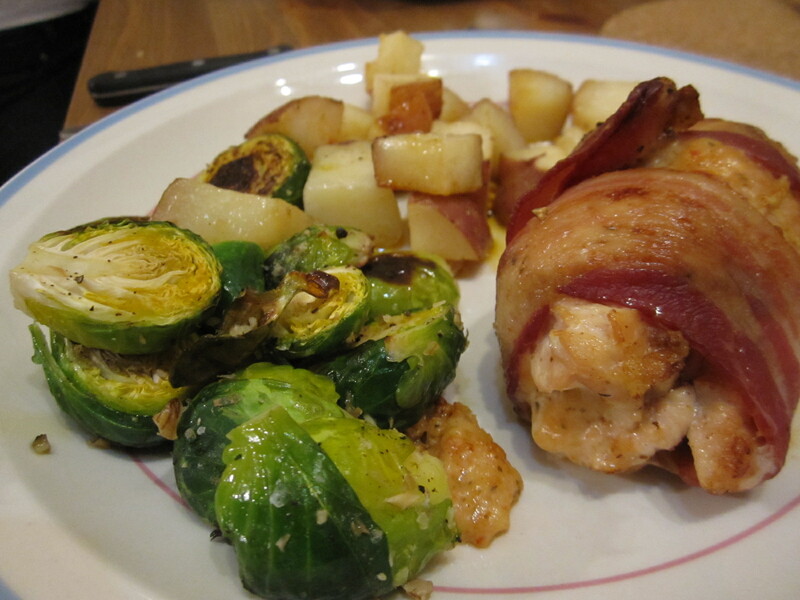 Serve with Brussels sprouts and enjoy! After you cook your chicken, reserve the chicken stock and wine mixture for gravy. In a man on medium heat, melt butter. Add flour and whisk until combined. It was a Friday night and the ladies stayed in, taking pictures of food, making chocolate molten cakes with ice cream and watching bad romantic comedies. So much food. To start the day off right, I decided to cook up these black beans that had been sitting around for a while that needed to be eaten. I made way too much. We’ll be having black beans for a while, but they’re versatile, so its OK! Check out what I’m making with the leftovers after the recipe. P.S. If you omit the mayonnaise for some tahini, this is an easy vegan recipe! Before you get cooking, know that the black beans will take around 8 hours to cook unless you’re planing on using canned beans. Wake up and start the beans, make the rest around dinner time. In a slow cooker, add beans, vegetable stock, seasoning, and lime. Put a lid on it, cook at low for 8 hours. Easy. 8 hours later, turn off your slow cooker and work on making dinner! Start by preparing your rice. 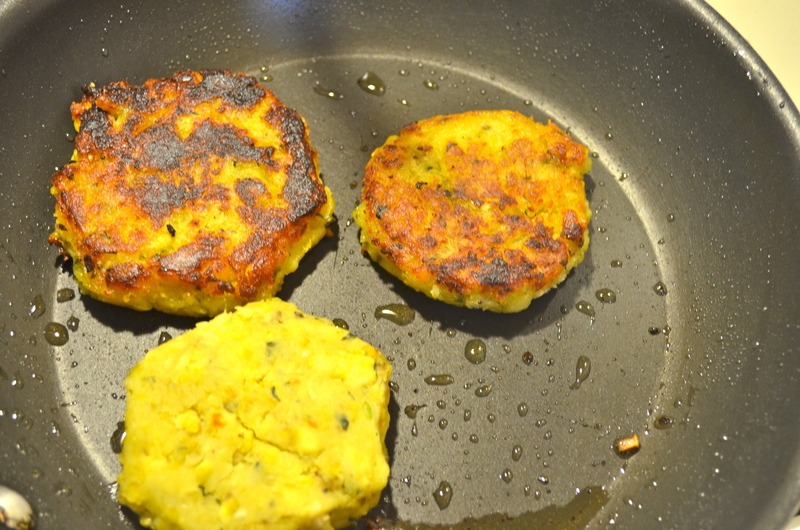 When a good consistency, add minced cilantro and salt and pepper to taste. In a medium bowl, mash all the ingredients together with a fork. Done. Take a small bowl and cover inside in olive oil. Add the mashed plantains to the bowl and press down firmly. Flip the small bowl onto a plate and allow plantains to fall out. Serve with black beans, rice, and Avacado-Garlic Aoili sauce. Add cilantro for garnish or Sri Racha if you like. …They’re so good. I’ve been oogling over this recipe for quite some time and decided to make them today for my Birthday. This is a lightly adapted recipe that I found on Food52, I just tried to make it a little more healthy. 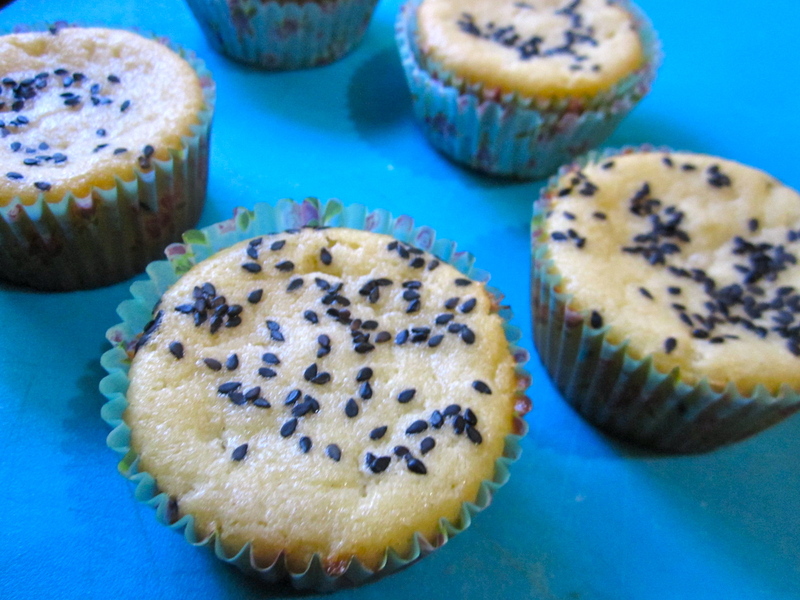 Seems to have worked out pretty well- these little cakes are still super super savory, buttery, cheesy delicious and gluten-free. Preheat oven to 350* and line muffin tin with cup-cake tins. Cream together butter, yogurt, and sugar. Add eggs 1 by one until fully incorporated. Add grated parmesean and sour cream and mix thouroughly. Finally, add rice flour, baking powder and salt gradually into the mix. 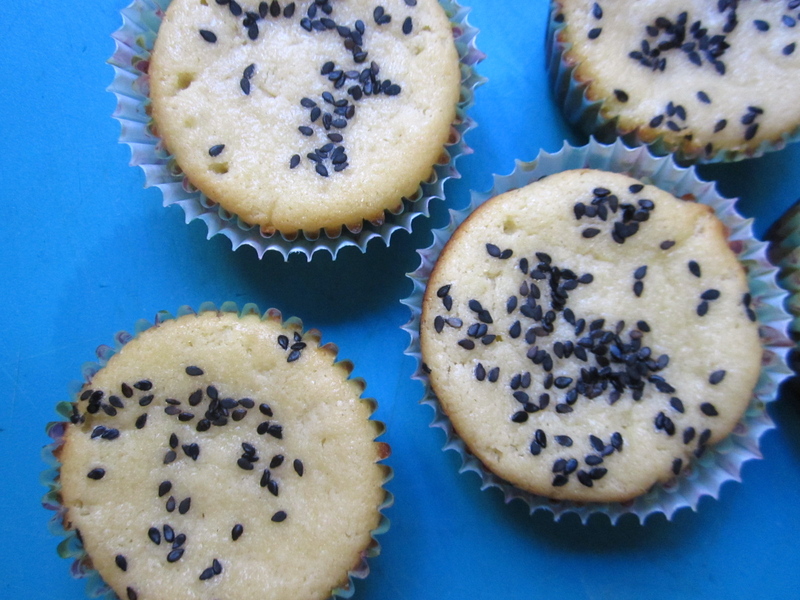 Sprinkle with sesame seeds. You can use either white or black (or none) but I thought the black gave a nice aesthetic touch. I made this for breakfast today when I couldn’t decide between french toast and something like meat and eggs. I’d heard a bit about savory french toast but never actually experimented myself, so I decided to give it a go and found that it was the best decision in a very very long time. This was heavenly: savory by the nature of the french toast and sauteed onions, made sweet by a dab of maple syrup mixed into the batter, and finishes off crispy and fresh with the arugula….and then bacon. Of course. Who doesn’t love bacon. Since the french toast makes it savory and dense already, I opted for dressing the sandwich with baby bell spreadable cheese rather than sliced cheese, and just added a good spread of dijon mustard because I am a dijon aficionado. This sandwich makes the BEST breakfast and can be an awesome lunch too- it doesn’t need to be bothered by any luncheon meats or heavy cheeses. It’s all good the way it is. Make this for someone who’s indecisive like me, and needs the best of all worlds. Prep: 10 minutes. Ready in 30. Makes 3 sandwiches. Mix ingredients for THE SAUCE in a bowl with a whisk until well blended. Pour into a deep plate to dip slices of bread. Warm up a frying pan to medium heat and pour a bit of olive oil and swirl around. After covering both sides of bread in the savoury-sauce batter, place the soaked bread in the frying pan and do your normal french toast magic. Flip on both sides, and place on a plate until all slices are cooked. Set aside, in a warm place if possible. In the same pan, heat olive oil and butter. Add sliced onions and saute until wilted and fragrant. While cooking onions, cook your bacon. Return to your onions and add Worcestershire sauce. Turn off heat. Time to assemble your sandwiches! This part is easy. 1 slice french toast, cheese, Dijon, onions, bacon, arugula, other slice, and then slice that baby and enjoy.